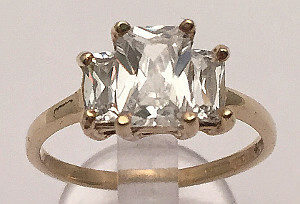 9ct Gold CZ Solitaire Ring. 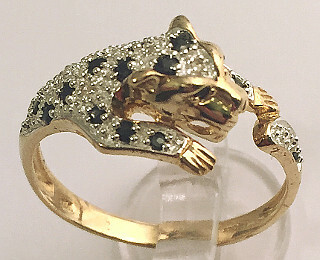 Cubic Zirconia stone claw set in 9 carat yellow Gold ring. 9 carat yellow Gold CZ Full Eternity band Ring. 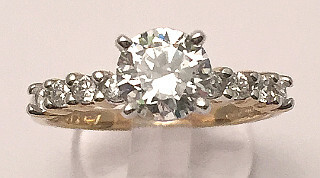 9 carat yellow Gold 3 stone CZ ladies trilogy Ring. 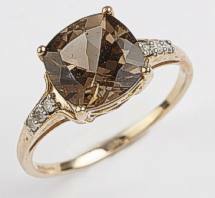 Large 9 carat yellow Gold Diamonds and 7ct Smokey Quartz gemstone ring. Large 9 carat Gold CZ Cluster Ring, 14mm wide 19 Stone Cluster yellow Gold Ring. 9 carat yellow Gold Ring set with cushion cut Smokey Quartz Gemstone with real Diamond set ring shoulders. Half ETERNITY WISHBONE TOP style 9 carat GOLD RING set with 4 Clear CZ Stones and 3 Dark BLUE Cubic Zirconia (immitation Sapphire colour). Half Eternity design with wishbone top coloured Gem set 9 carat GOLD hallmarked RING. 9 carat White gold 3 CZ Stones tension set Cross Over Band design ladies elegant Ring. 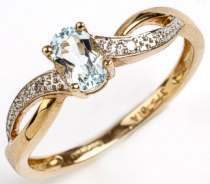 Fancy 9 carat Gold Bow diamond cut design Ribbon Ring. 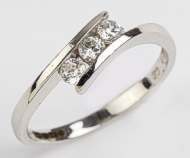 Large Cubic Zirconia Solitaire set 9 carat White Gold Ring with wide Split design Band. 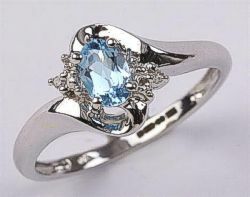 9 carat White Gold Large CZ set Fancy Ladies Ring. Cocktail ring set with large approx 10mm x 8mm main Cubic Zirconia Stone and Stone set Ring shoulders. 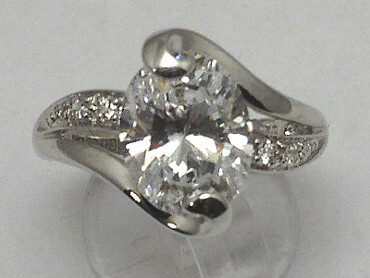 Sparkling CZ Large 9 carat White Gold Ring. 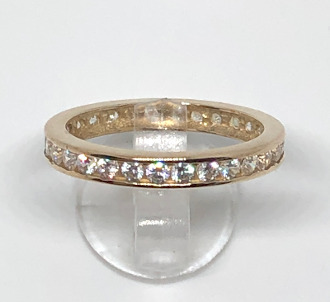 9 carat Gold Ladies large 9 stone CZ Cocktail Ring. 9ct Gold Ladies Ring set with central Light Blue Topaz gemstone accented with two genuine Diamonds on twist style ring shoulders. 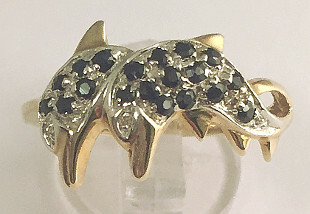 9 carat yellow Gold ladies Dolphins Ring set with Sapphires and Diamonds. Excellent design of two Dolphins set all over with genuine Sapphires and Diamonds for eyes. 9 carat yellow Gold Diamond and Sapphire set Ring. Intricate design Leopards head and body with genuine Sapphires and Diamonds set all over its pelt. Design also details the animals paws and tail in stones with Sapphires for the eyes.